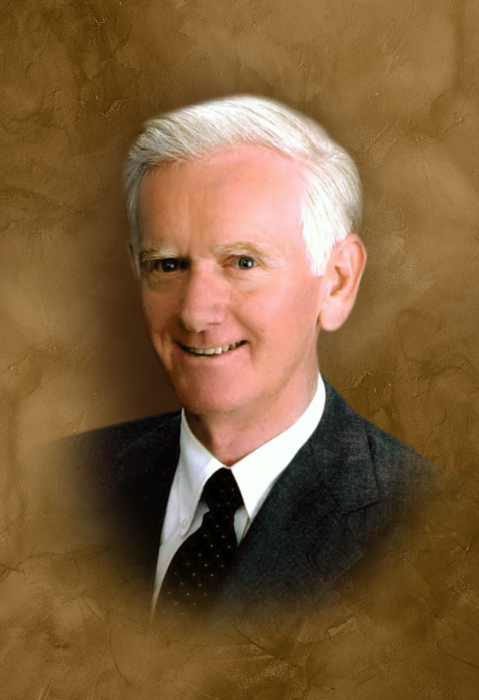 SOUTHBURY - Garwin D. "Gary" Hardisty, 79, died peacefully on Saturday, April 13, 2019 at the Lutheran Home surrounded by his family and caregivers. He was the beloved husband of Anneliese Hardisty. Mr. Hardisty was born on November 3, 1939 in Sharon, CT to the late Estella and Chester Hardisty. He was raised in Woodbury, CT, attended Woodbury schools, Post Jr. College, Bryant College and earned his Master's degree from the University of Rhode Island. He was active in the business community. He worked for the US Rubber Company, General Electric, Scoville Manufacturing and operated the Curtis House from 1972-1983. He was a realtor-broker for more than 25 years. During the 1970's he developed the Sherman Village Shopping Plaza and built and operated the Sherman House Restaurant. He enjoyed dancing and traveling, and earned an instrument rated commercial pilot license with a land and sea rating. Gary is survived by his wife Anneliese; his son Andrew of Moscow, Russia; daughters Laura Semple of Sudbury, MA and Leslie Keller of Laurenceville, GA; his brothers Raymond and John of Woodbury, CT; several grandchildren, great-grandchildren, cousins, nieces and nephews. He was predeceased by a brother Chester Hardisty; and a sister Betty Peck. The family would like to thank the staff of the Lutheran Home in Southbury for their care, kindness, and support of Gary. A funeral service will be held on Tuesday, April 16, 2019 from 10 to 11 am at the Carpino Funeral Home in Southbury, CT. Memorial contributions in Gary's name can be directed to the Woodbury Food Bank. To leave a message of remembrance, please visit www.CarpinoCares.com.